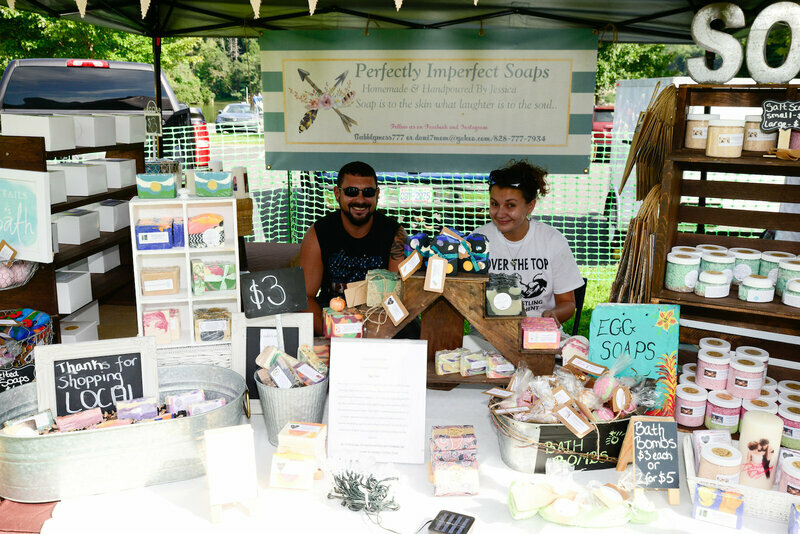 Thank you for visiting our Dirty Dancing Festival vendor page! 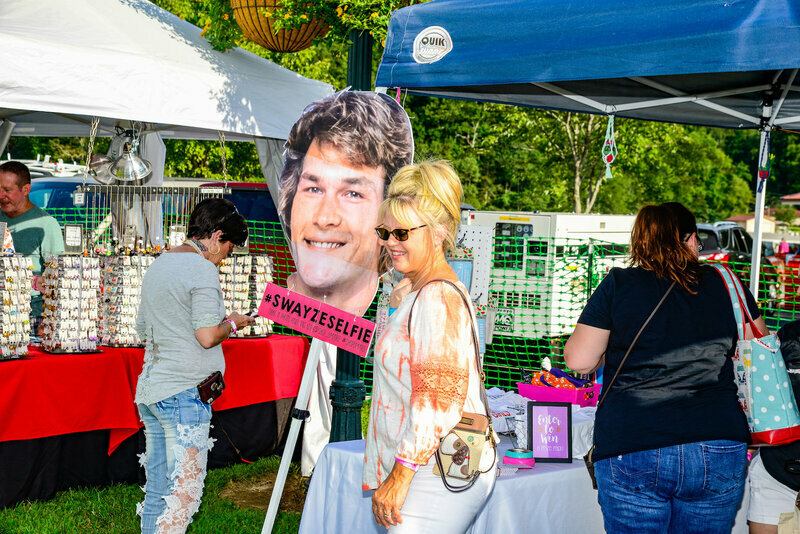 At the 10th annual Dirty Dancing Festival we welcome a variety of vendors to join us in the picturesque mountain-lake setting of Morse Park, Lake Lure as we continue to capture the imagination and hearts of adoring fans from across the globe. The festival consists of an Artisan Village, Food Court and the Club House Garden (a.k.a. 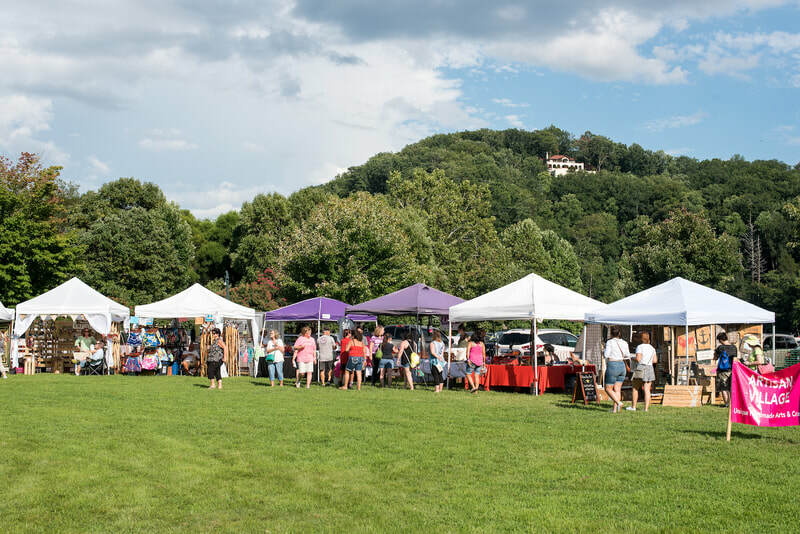 alcohol vendors serving beer, wine and cider), and features the best artisans, crafters and foodies from across our region. 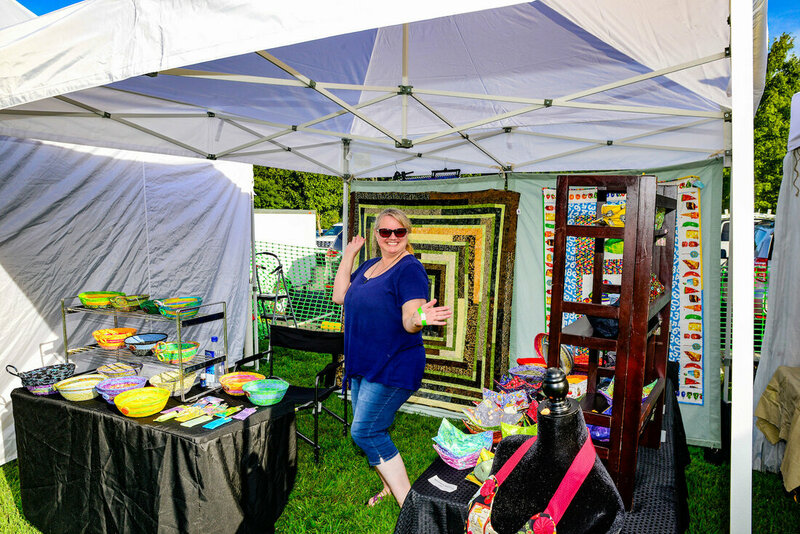 We take pride in our vendors as they are the backbone to the success and energy of the festival. We do our best to not accept competing vendors while providing a wide-variety of food, sweets and alcohol offerings for the guests of the festival. 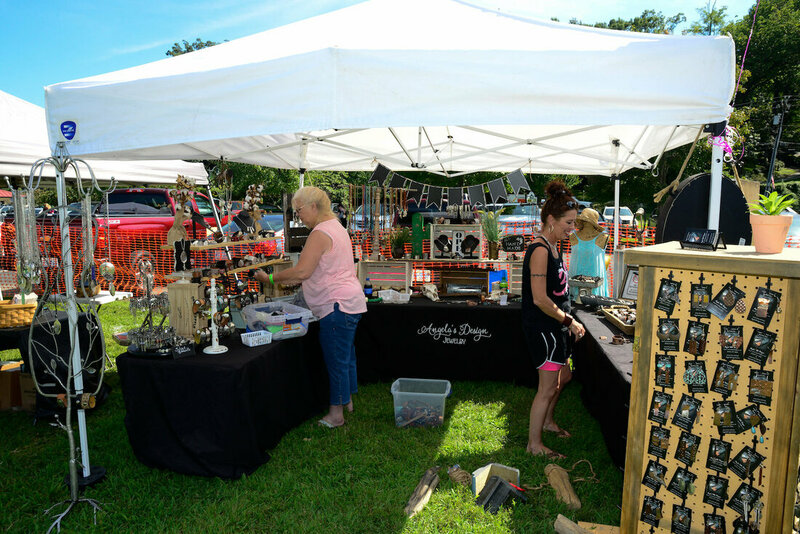 Our vendors are accepted on a first come first served basis and vendor fee payment is required by the cut off date of August 5, 2019 to be confirmed and placed on our festival site map. 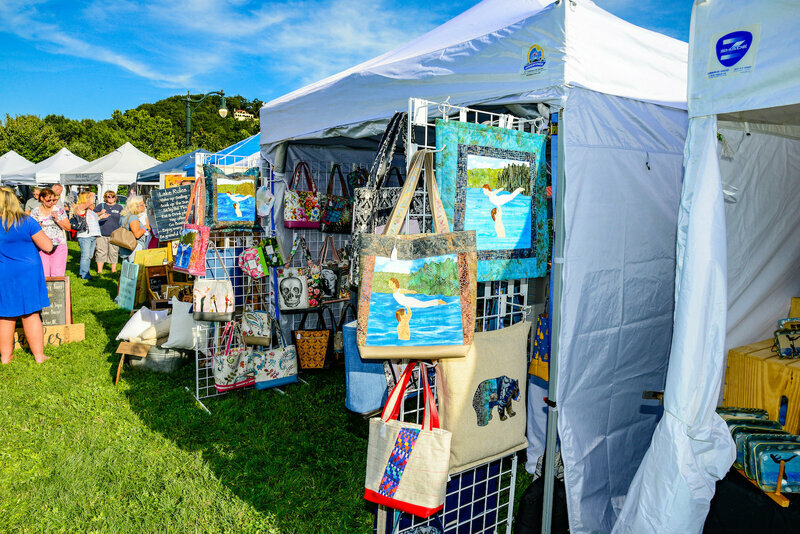 We accept only unique, handmade, original creations from arts and crafts vendors and prefer items related to the Dirty Dancing Festival or paying homage to our geographic location. 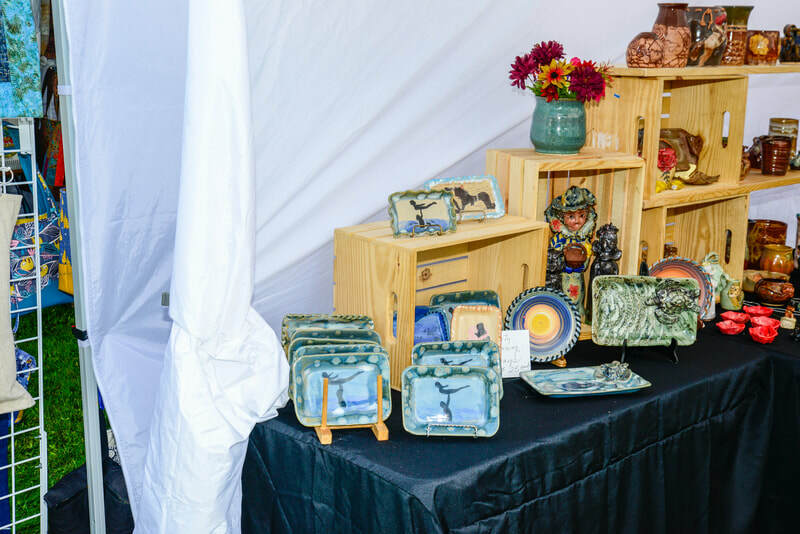 We encourage all interested vendors to please sign up early and claim your spot! If you have questions related to participating as a vendor at the Dirty Dancing Festival, please reach out to info@dirtydancingfestival.com.